this Didital miscroscope connect to Video Displayer or TV. Controller : "High Speed DSP( Driver Free available )"
Tell us what you think about Digital Microscope BM-908TV, share your opinion with other people. 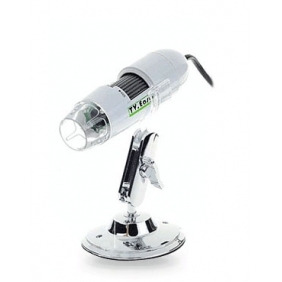 Please make sure that your review focus on Digital Microscope BM-908TV. All the reviews are moderated and will be reviewed within two business days. Inappropriate reviews will not be posted.